Snapchat’s IPO is almost here – You can place your order now! When clients ask financial adviser Michael Busch about buying shares in Snap Inc.’s initial public offering this week, he warns them to consider it a speculative play. Mr. Busch, president of Vogel Financial Advisors in Dallas, says he tells clients they would be buying a company that’s currently losing money and facing competition from several technology behemoths with significant resources, including Facebook Inc., Google parent Alphabet Inc. and Apple Inc. As such, he is advising clients to limit any investment in Snap to an amount they’re comfortable losing. Still, he says he’s going to try to get some shares of the popular social-media company at the offering price to satisfy some eager investors — though he knows it will likely be difficult because of investor demand. “Whatever we request, we probably won’t get the full allocation,” says Mr. Busch, whose firm manages more than $300 million. Snap may be the next big thing, financial advisers say, but to them its IPO raises familiar risks: Investors are clamoring to get in on an unproven company whose founders and backers will likely be the biggest winners. These financial advisers — who unlike brokers at the banks underwriting the offering don’t have ready access to or a vested interest in pitching shares — are therefore generally advising clients to wait and see before buying in. 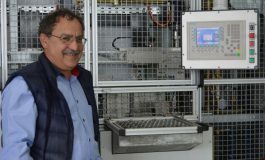 The Venice, Calif.-based company is set to debut this week on the New York Stock Exchange under the ticker symbol SNAP. The shares are expected to price Wednesday after the close and begin trading Thursday. 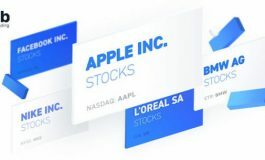 The company recently said it aimed to sell shares around $14 to $16 a share, which would make for a valuation of $19.5 billion to $22.2 billion on the company. The five-year-old company lost $514.6 million in 2016, nearly 38% more than it lost in 2015, as it spent heavily on marketing, research and data storage. 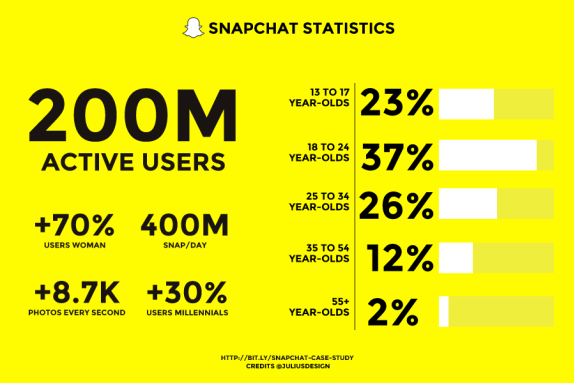 But Snap is growing quickly, posting revenue last year of $404.5 million, more than six times its 2015 revenue, according to recent regulatory filings. 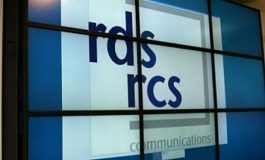 The company reported 158 million daily active users on average in the fourth quarter, the majority of them in the youthful cohort coveted by advertisers. At Miracle Mile Advisors in Los Angeles, financial adviser Brian Sterz says a lot of clients are expressing interest in the IPO but he won’t be buying shares, instead hoping to get in if the shares sell off some. Another risk factor some advisers are warning about: Snap’s nonvoting-share structure. Co-founders Evan Spiegel and Bobby Murphy together hold about 89% of the voting shares, Snap has disclosed. Investors won’t get any voting power with shares they purchase in the IPO. Laila Pence, president at Pence Wealth Management in Newport Beach, Calif., says she considers this share structure a negative. She generally doesn’t like IPOs as an investment, but especially dislikes hot IPOs like this one. Ms. Pence says a few clients have asked about buying shares, but she’s advised them against it. But Mr. Sterz notes that both Facebook and Google have made changes to their share structures, further entrenching their founders. Facebook went public in 2012 with a dual-class share structure, and last year said it would create a new class of nonvoting stock to allow Chief Executive Mark Zuckerberg to maintain control. In 2014, Google added a new class of nonvoting shares. Elyse Foster, owner of Harbor Financial Group in Boulder, Colo., is requesting allocations to Snap’s offering for some clients through her custodian, Schwab Institutional. But she’s warning investors that the shares will likely be difficult to get and encouraging them to temper their expectations. She warns that those who hope to turn the shares around quickly for a profit may be disappointed as many shares slump after the initial-offering euphoria wears off. Snapchat kept investors on their toes for months before filing for an initial public offering in January. But now that its tightly guarded financial data is out in public view, Snapchat and its underwriters are set for a whirlwind two weeks with spreadsheets, jetsetting, catered lunches and endless meetings in the form of an investor roadshow before their IPO is finally expected to debut on Thursday March 2, according to a document seen by Fortune. As for exactly what time the stock will be open to the public, the answer is not so definitive. Theoretically, shares of Snapchat could begin trading any time between 9:30 a.m. to 4 p.m., the market’s open and close. That time isn’t decided until the morning of the IPO, and is largely up to its underwriters. Thankfully for eager investors, IPOs rarely ever trade in the afternoon, as IPO underwriters, led by Goldman Sachs and Morgan Stanley in Snapchat’s case, prefer to give the stock time to settle on a stable price. Though Snapchat is also not expected to begin trading on the exchange at the market’s open either. For context, Twitter, another tech company that decided to debut on the NYSE, began trading around 10:49 a.m. in November 2013. Alibaba began trading at 11:53 a.m. in Sept. 2014, also on the NYSE. After glitches on the exchange and what was considered a mis-priced and messy IPO, Facebook began selling at 11:30 a.m. on the Nasdaq in 2012. 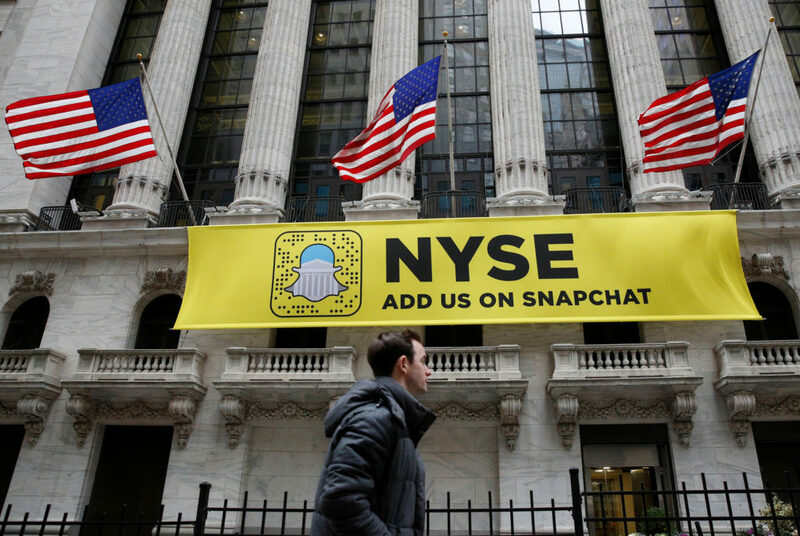 So what time is Snapchat expected to go public on the NYSE? Sometime between 11-11:30 a.m, says Leslie Pfrang at IPO consultancy firm Class V Group estimates. That’s because even if Snapchat has set its price range lower than expected at $15 to $16 a share, it’s still the largest IPO since Alibaba’s massive offering. 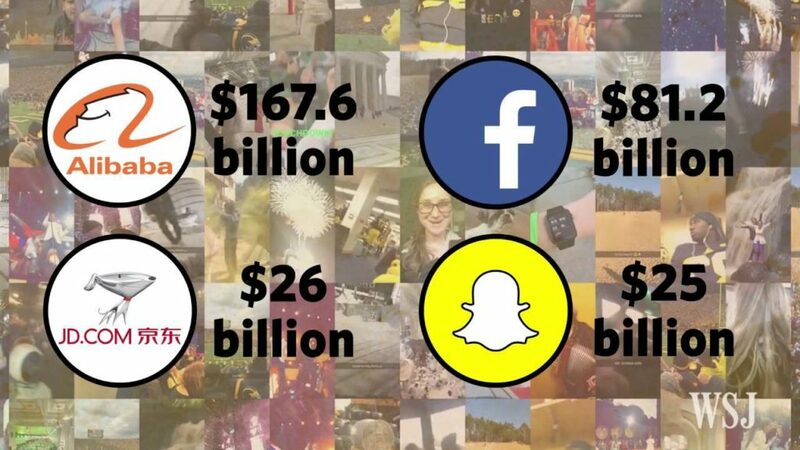 Snapchat is seeking as much as $3.7 billion. And for such a high profile and funding-rich deal, Snapchat’s underwriters will want to take their time on the morning of the offering, to open the stock at a price at which the most buyers are willing to buy, and the company is most willing to sell. Moreover, the cautionary tale of Facebook’s disastrous IPO still looms large over the IPO market. When the social media giant went public in 2012, its debut was beset with glitches when the trading platform couldn’t handle the high trading volume. And while the stock began trading at $42 a share, it had fallen to $38 by the market’s close—and even that was propped up partially thanks to Morgan Stanley’s intervention. It seems that Snapchat is doing what it can to prevent that scenario from coming back—as is the NYSE. The exchange sent traders a note earlier this week announcing a Snapchat IPO test run on Saturday Feb. 25. That test is has assumed that the IPO may begin trading between $20 to $40. “All firms are encouraged to participate by sending sample order flow expected for the Snap Inc. IPO,” the note read. 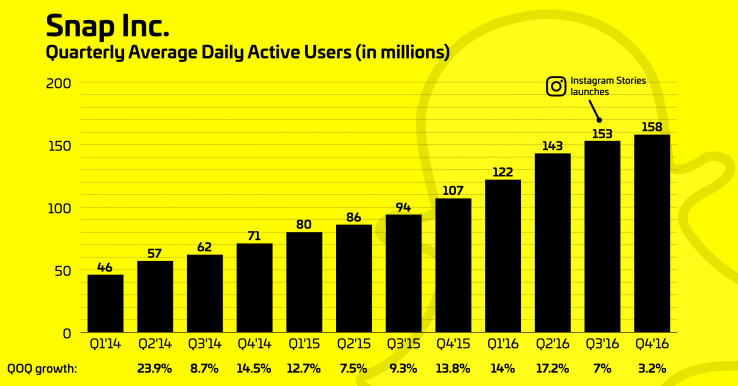 Snapchat on its end is also likely hoping to get its IPO out in the least time possible, as market conditions can change—forcing the company to update its prospectus. By Securities and Exchange Commission standards, companies must wait at least two weeks after filing their prospectus before going public. Snapchat’s will take close to five, likely thanks to comments from the SEC to amend their filing. 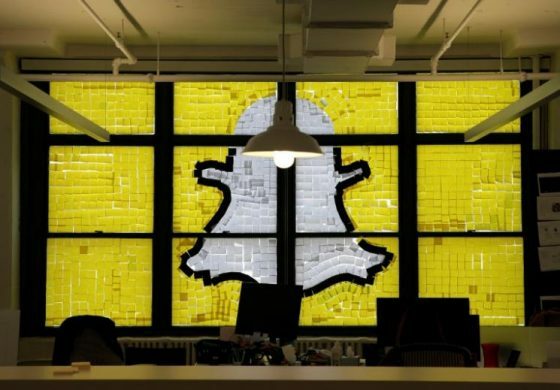 It’s also part of the reason why Snapchat executives and underwriters are going on the expected “roadshow” the week before its IPO to court investors in London, New York, Los Angeles, and Boston. In those cities, the underwriters and executives are expected to have back to back meetings perhaps seven or eight a day, show a video complete with inspirational piano medleys, eat several lunches with potential investors, all in a bid to sell the rest of its reportedly $1.6 billion left yet unclaimed. If Snapchat fails to cobble up the investors it needs, the company might be forced to delay its offering. And there are reasons for institutional investors to stay away from its stock, including Snapchat’s slowing user growth and lack of voting rights for the offered shares and it’s sky high proposed stock price. Still, Pfrang doesn’t expect that to be the case. Several major mutual funds at least at least are likely to buy up the stock for their large cap funds, which may not accept stocks below $2 billion in market cap. “As much as people want to talk about the corporate governance and user slowdown, there are not that many large cap IPOs out there,” she said.